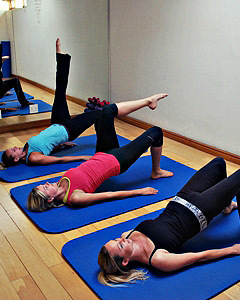 Pilates is a great form of exercise to practice during pregnancy. 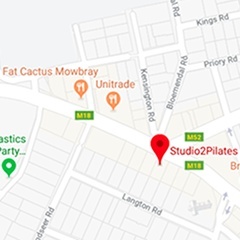 Studio2Pilates has been lucky to have the opportunity to help many mothers-to-be stay fit and healthy during their 9 months. 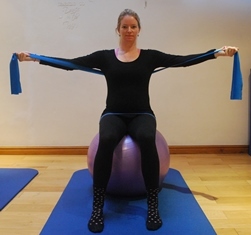 In this section, you can read about the types of exercise one can do during pregnancy and learn from the experiences of other women who have practiced Pilates during pregnancy. 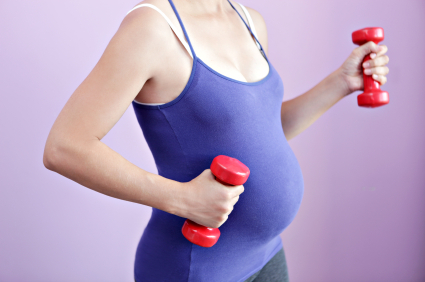 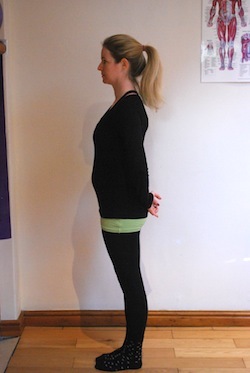 Pregnancy Exercise – What should you be focusing on?